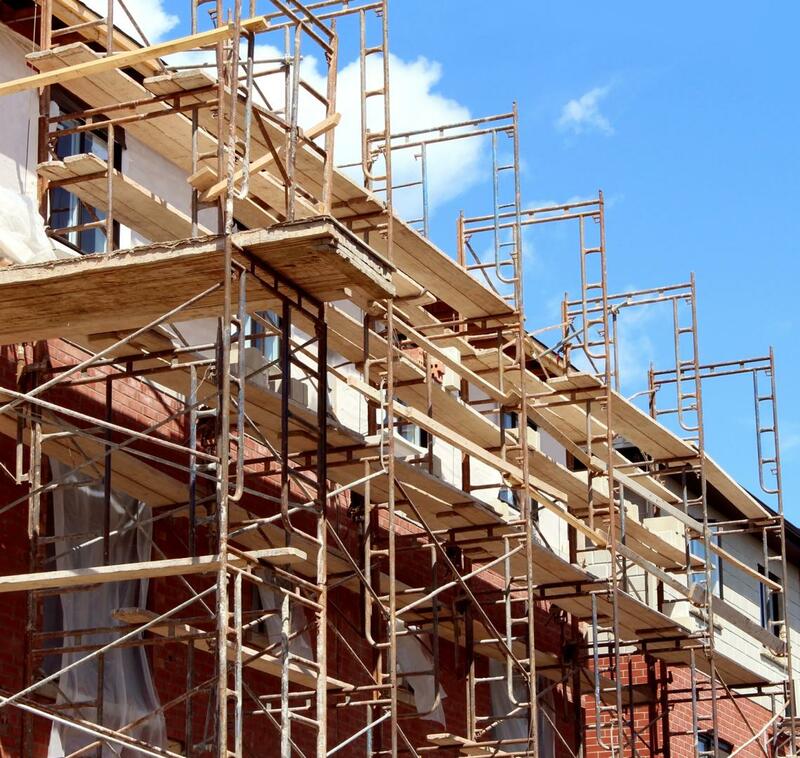 For high-quality scaffolding equipment, including frames, decks and accessories, look no further than Tops Scaffold & Shoring Supply. Operating across Ontario, Quebec and Alberta, our products are among the safest and most reliable on the market! Drawing on 40 years of experience in the industry, Tops Scaffold & Shoring Supply offers advanced scaffolding products that combine high manufacturing standards with unparalleled ease of assembly and disassembly. In particular, our frames are engineered to offer optimum performance while lowering purchase costs and adapting to difficult geometric situations. Our commitment to safety and quality starts well before our frames are manufactured with a stringent material selection. We also constantly improve our product development processes to remain at the forefront of the industry! 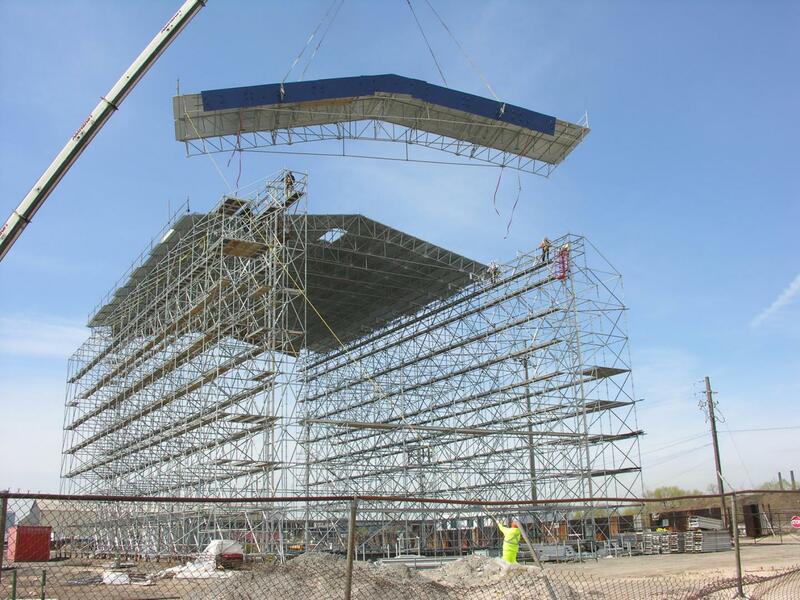 In addition to scaffolding frames, Tops Scaffold & Shoring Supply specializes in scaffolding decks for all applications. Our products can handle changing load requirements and are easy to assemble and dismantle. They are also engineered to eradicate trip-hazards and drop-throughs, thereby ensuring maximum safety. For the widest range of scaffolding accessories and shoring equipment, browse our website! With well-engineered products available at highly competitive prices, we can help you maximize efficiency on your next project. Contact us for more information about our extensive list of scaffolding equipment and accessories!